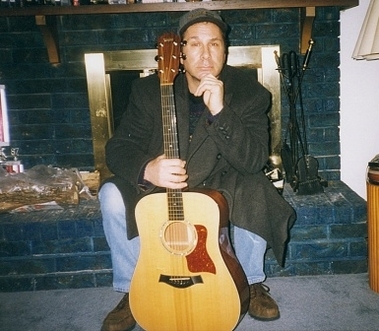 Peter Giardina singer, songwriter, has been in the music business for many years. Peter has written over a thousand original songs, winning two Crystal Awards and a Jean Smalling Award for best producer of a cable T.V. show called "Inner City Music Video Show." Peter was originally the drummer and lead singer for the band "Shelter" performing with Jim Miller, the brother of Steve Miller of the Steve Miller band, for over five years. 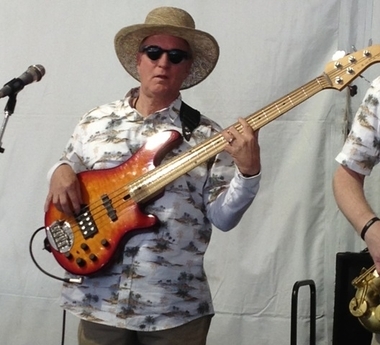 Peter has performed with Denny Laine of Paul Mcartney and Wings and many Christian artists like Dallas Holmes and Brian Duncan and the Sweet Comfort band. As a solo artist, Peter performs instrumental music at Savor Dallas each year, as well as the Rosewood, Indigo, Sheraton and Dallas Museum of Arts. 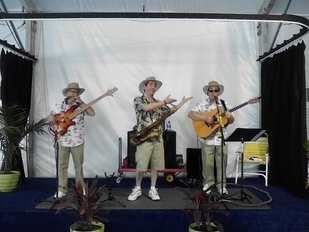 Peter Giardina peforms with the Rainbow Ramblers each year at the State Fair of Texas. This year, 2013 Peter performed for the duration of "Summer Adventures"
Rob Rose is a saxophonist and composer from Richardson, Texas. He has been the Grand Prize Winner of the National Young Artist Competition, Lennox-McCarty Young Artist Competition, Dallas Symphonic Festival, the University of North Texas Concerto Competition, the North American Saxophone Alliance Region 4 Young Artist Competition, and the San Antonio Tuesday Music Club Young Artist Competition. He has also been the Wind Division Winner of the Kingsville Young Performers Competition, the Pan American Victor Allesandro Competition, and the Hemphil-Wells Young Artist Competition. He has been the featured soloist with The Midland-Odessa Symphony, the Richardson Symphony, and the University of North Texas Symphony Orchestra. 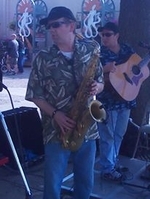 Rob has been a member of the Dallas Wind Symphony, and served as the Principle Saxophonist with the Texas Wind Symphony for 6 years. He was an adjunct faculty member at the University of Texas at Arlington for ten years, and currently teaches at Northlake College and for the Plano and Carrollton Independent School Districts. 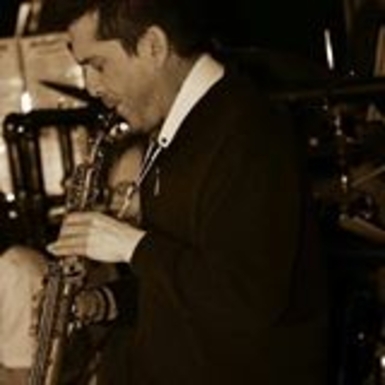 Rob is also an active Latin Jazz player in the Dallas-Fort Worth area. He is the Musical Director for Mambo Combo, and plays regularly with Orchesta Latin Fire. His CD Remember Monterrey features his original compositions and arrangements. Ace Bowen - Bass Guitar and Vocals: Ace Bowen is a resident of Dallas, Tx. and has attended Eastfield College where he studied music in the early 70s. In the mid 70s Ace played bass in a funk band named Fantasy. They toured the southwest playing night clubs and concert shows for many years. During those early years Ace discovered that he had a talent for mixing bands. He was an engineer at Sumet-Bernet Sound Studios a major recording studio in Dallas. He is also talented in live sound reinforcement and concert sound were he has mixed concert sound for the Dixie Chicks, Ty Herndon, Freddie Fender and Jerry Jeff Walker. Ace also worked for Dallas Back-Up a major concert sound company and was systems engineer on shows for Trisha Yearwood, Don Henley, Bonnie Raitt, Ray Charles, Bill Cosby and Vice President Al Gore, just to name a few. The Rainbow Ramblers are a duo or trio depending on the gig. They have been performing special events for over ten years. The State Fair Ramblers perform each year at the State Fair of Texas and many other special events. They perform for over seventy four days for Summer Adventures that took place at the midway section of the State Fair. You will get a full band sound with only two to three musicians. They mainly perform classic rock material. If you want music for dancing or just in the background, the State Fair Ramblers will be a perfect fit.